The Explosion at Lund Hill Colliery, Barnsley. 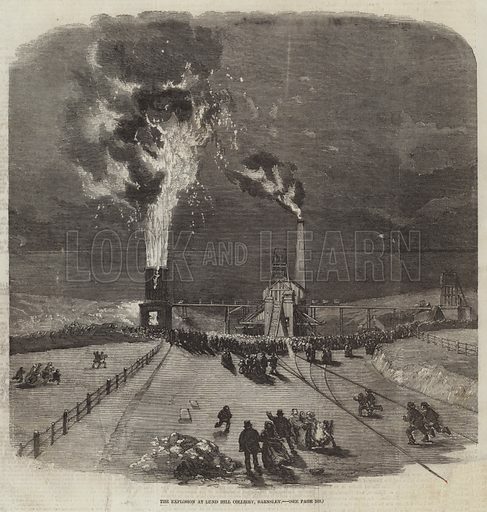 Illustration for The Illustrated London News, 7 March 1857. Available worldwide for immediate download up to 5,720 x 6,013 pixels.